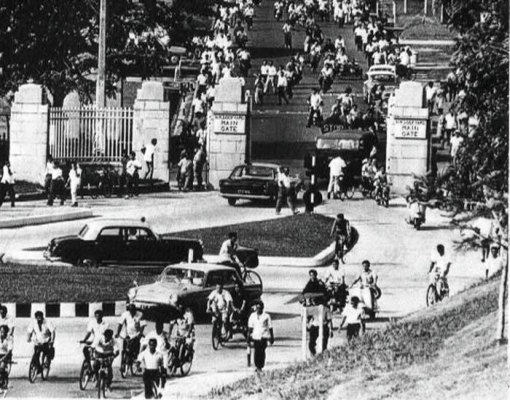 The Docyard's gates seen in the 1960s (source: www.singas.co.uk). 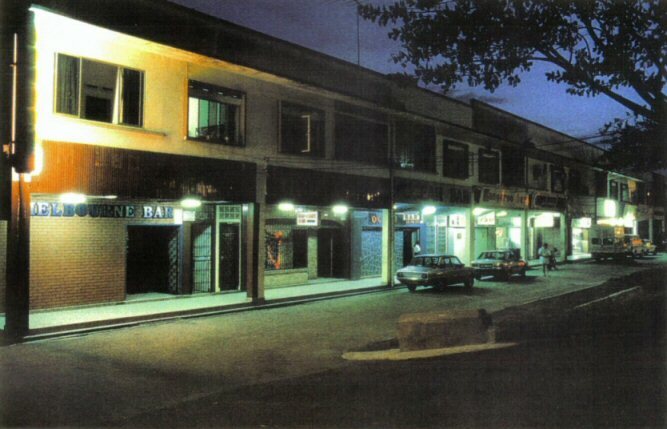 "The Strip" around Sembawang Village, provided watering holes for the many foreign servicemen in the area, which included the popular Nelson Bar. 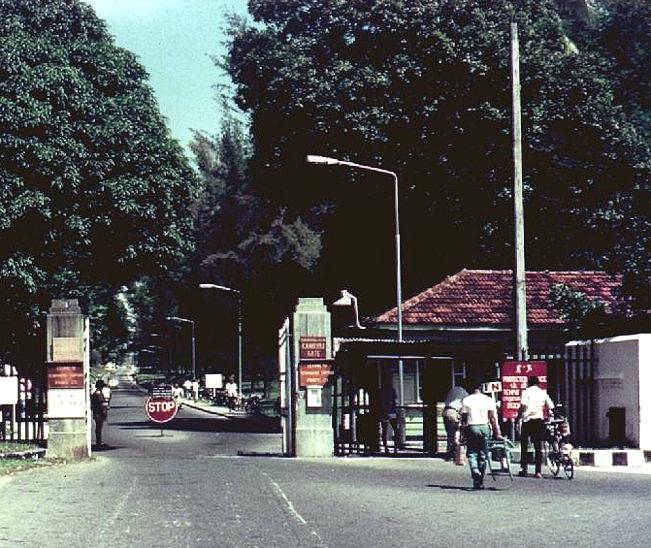 "The Strip" seen in the 1970s (Source: ANZ Military Brats of Singapore). 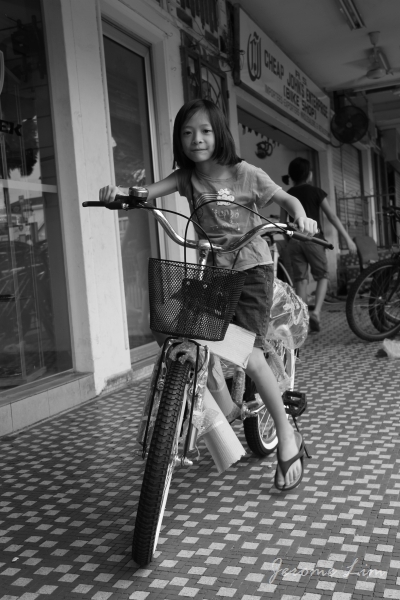 Sembawang Village was also where Cheap John's - a popular bicycle shop started some 40 years ago, was located. 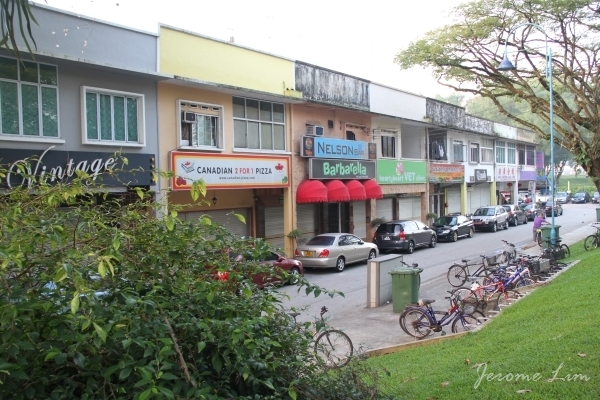 The shop is still around, currently located further south along Sembawang Road close to Sembawang Shopping Centre (Source: ANZ Military Brats of Singapore). 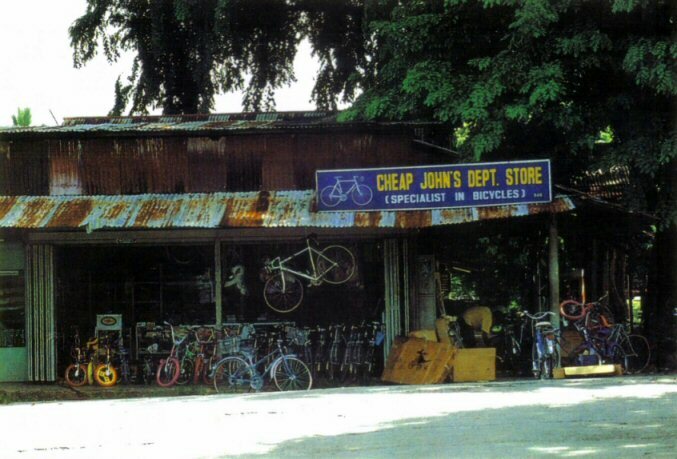 Cheap John's at its current location is still very much a source of bicycles for Sembawang residents. 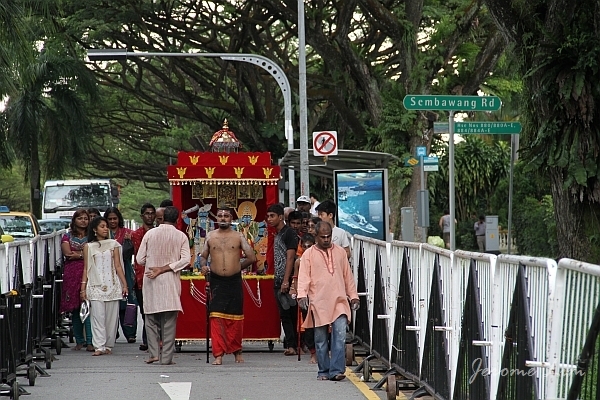 Despite the presence of the foreign military personnel, it was probably the workers of the shipyard that were responsible for perhaps rousing Sembawang from its slumber in the 1970s, bringing much colour and life not just to the villages that provided housing to many of them, but to the streets around. One of the sights that greeted the early morning scene along the narrow Canberra Road that wove its way past the old Canberra Gate (another of the former gates of the Naval Base), of which one concrete pillar remained close to a bus stop that always looked busy with the comings and goings of the many schoolchildren who attended the few schools along the road, and the extended Chong Pang Village which grew to the west of Canberra Road all the way to the marshy land on the banks of the Sungei Sembawang, was that of the convoy of bicycles, their riders in the colourful overalls marked with the seahorses that Sembawang Shipyard had adopted as its logo. 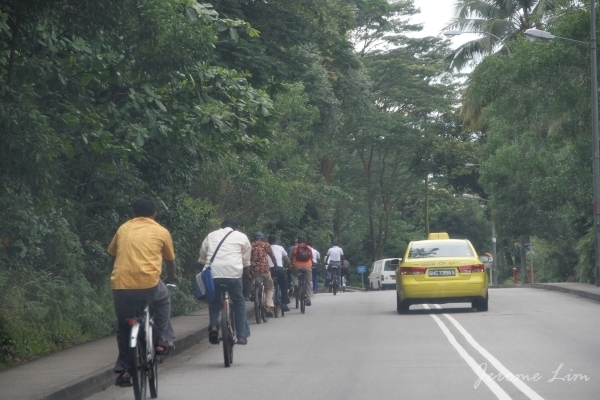 A scene reminiscent of the Sembawang of the 1970s and 1980s - the stream of bicycles along a part of Canberra Road that has remained relatively unchanged. 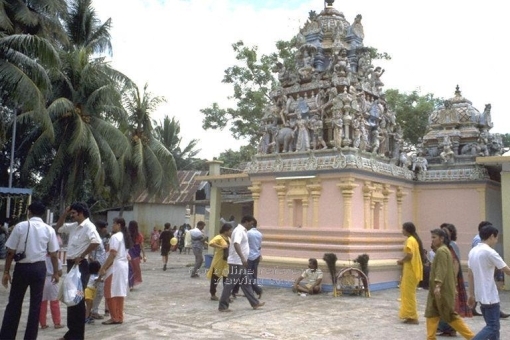 The old Holy Tree Sri Balasubramaniar Temple off Canberra Road (source: www.picas.nhb.gov.sg). 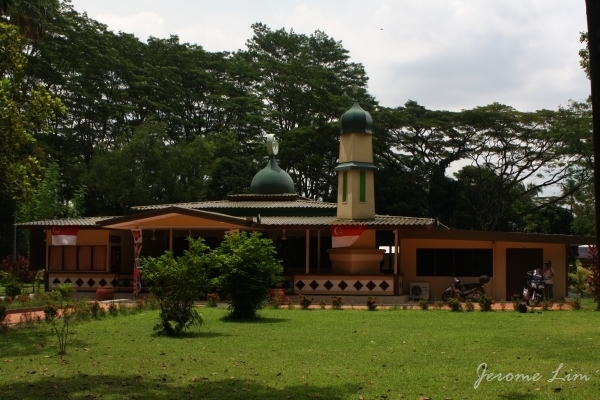 Masjid Petempatan Melayu Sembawang - the last kampung mosque in a kampung setting. Mdm. Zaleha of the Mosque's Management Committee speaking to two of the participants. Around the St. Andrew’s Church is the area dominated by the stately residences of the military personnel, many of which were built in the 1920s and 1930s as the Naval Base came up, both to the north of Admiralty Road all the way to the coast, and to the south towards Canberra Road. 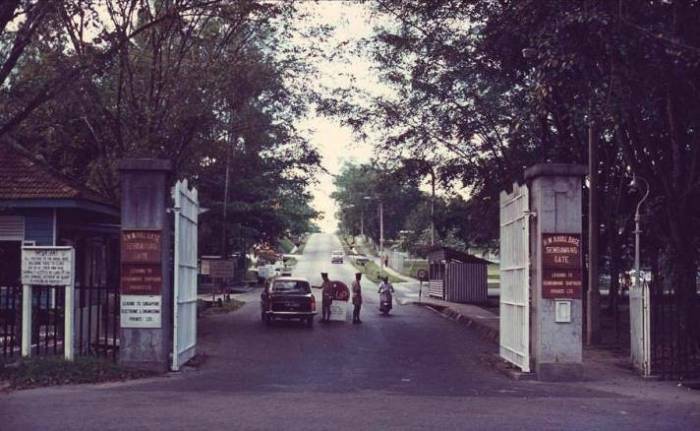 Many of the houses, referred to as “Black and White” houses for the way in which they are painted, are still there today, housing military personnel from the US Navy’s Logistics Base which now occupies part of what was the Stores Basin of the Naval Base just west of Sembawang Park. 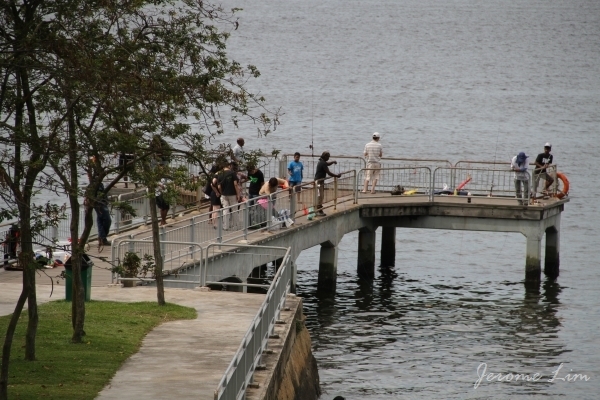 The former Stores Basin is also occupied in part by the Sembawang Wharves, run by the Port of Singapore Authority (PSA), established in the 1970s when it was vacated by the British. 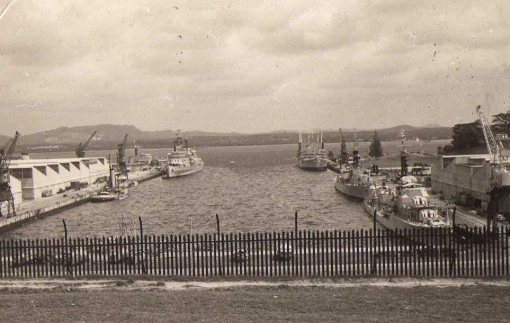 Sembawang Wharves had lsicne been associated with timber, rubber and container imports, as well as being at one time one of the entry point for cars imported to Singapore. 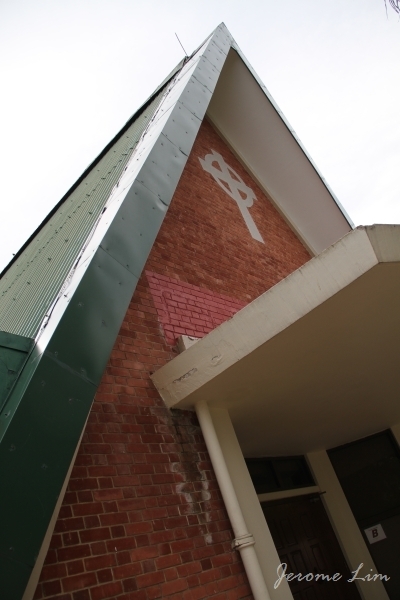 St. Andrew's Church, built in 1963 for the British Military personnel and their families. 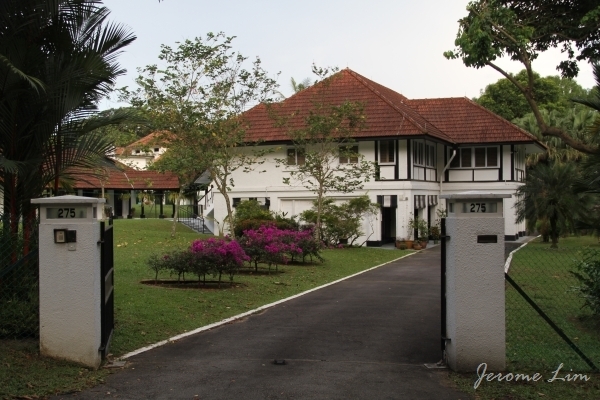 Sembawang has a generous distribution of "Black and White" houses built in the 1920s and 1930s to house military personnel and their families. The Stores Basin seen in 1962 (source: www.singas.co.uk). 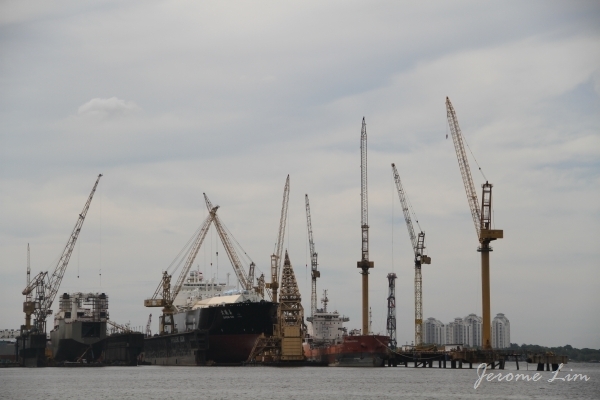 Part of it is used as a US Navy Logistics Base and the rest is part of PSA's northern gateway, Sembawang Wharves. 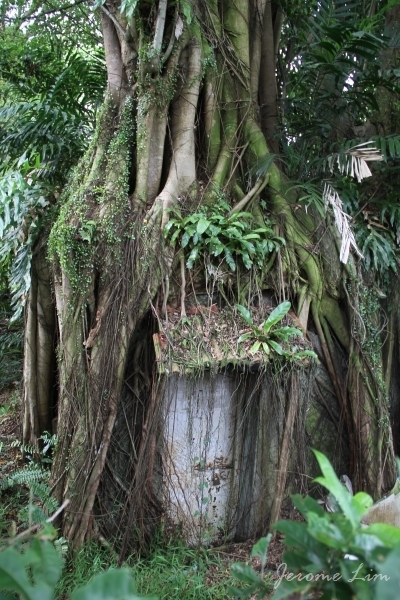 In the cluster of Black and White houses south of the park, along Gibraltar Crescent, there is an interesting find – an entrance to a bunker engulfed by a Banyan Tree that has grown over it – a scence similar to that that greets a visitor at the ruins of the Ta Prohm temple complex in Siem Reap. Bunkers were commonly found nestled amongst the houses – most have been covered over now, including one at Gibraltar Crescent of which the only evidence left is a grass mound, as is one that used to greet the eye behind Beaulieu House. 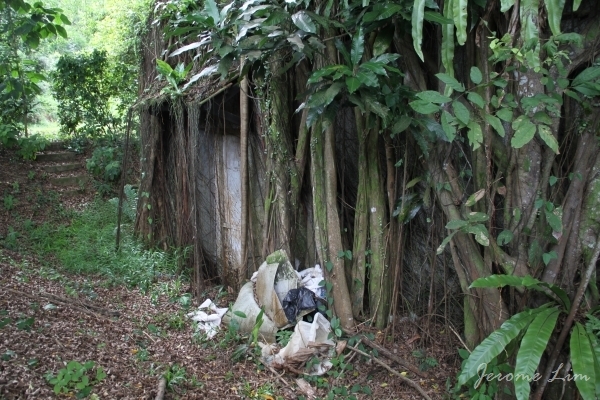 Another view of the bunker's entrance. Beaulieu House started life as a seaside home of a wealthy plantation owner, before being taken over by the British as the Naval Base was being constructed in the 1920s. Beaulieu House was included URA's conservation list in 2005. 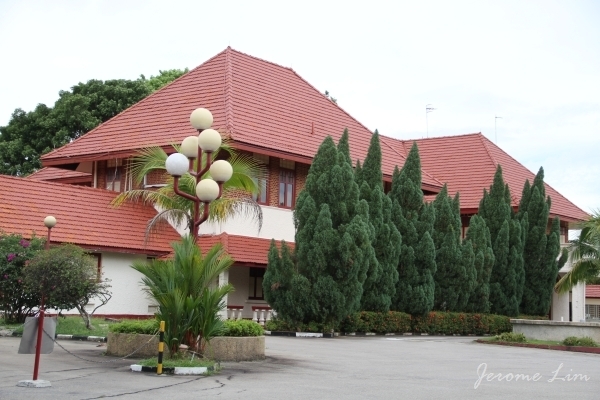 Other buildings in the area which have some form of conservation status include Old Admiralty House which has been gazetted as a National Monument in 2002, and the former Sembawang Fire Station which was given conservation status in 2007, both of which we did not visit due to physical limitations. Old Admiralty House on Old Nelson Road (just across Canberra Road from Sembawang MRT Station), a two-storey brick bungalow housed the Commodore Superintendent of the Dockyard and later was used as was the official residence of the Royal Navy Commander-in-Chief, Far East Station from 1958 up until 1971, when it was named Admiralty House, was constructed in 1939. In the lead up to the fall of Singapore, it saw use as the strategic planning headquarters of the British forces. 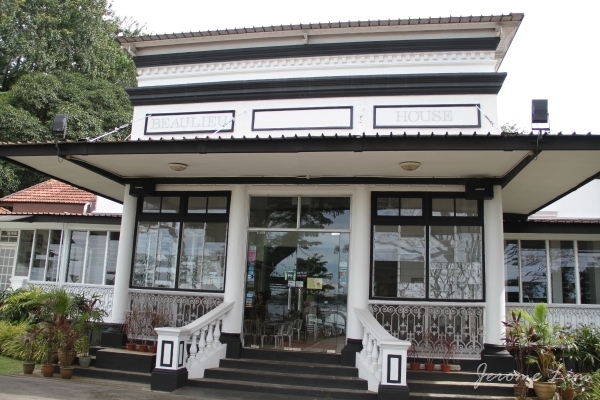 Except for the period during the Japanese Occupation, the house was the official residence of the Royal Navy Commander-in-Chief, Far East Station, until the withdrawal of the British military from Singapore. 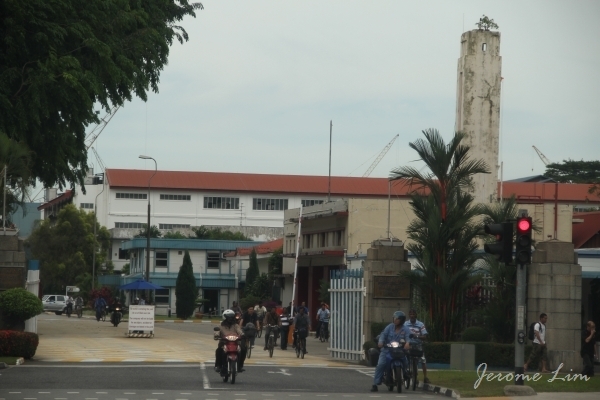 The URA also provides some information on the former Sembawang Fire Station (which is now within the grounds of Sembawang Shipyard): “built in the 1930s, this two-storey concrete building is designed in a simplified Art Deco-Modern style and has an elegantly proportioned fire-hose tower. 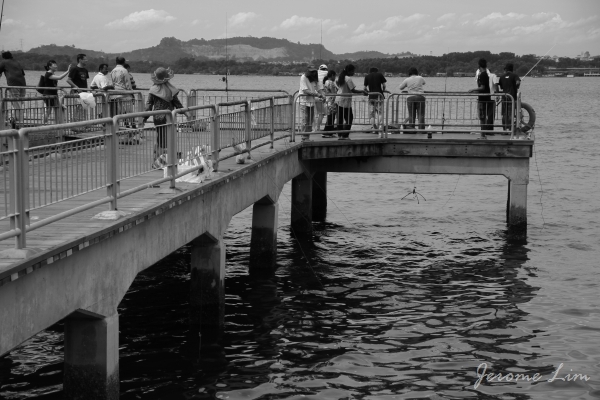 The building is a local landmark for both the Sembawang area and the Shipyard”. Admiralty House, built to house the Commodore Superintendent of the Dockyard and later used to house the Commander-in-Chief of the Royal Navy's Far East Station was gazetted a National Monument in 2002. 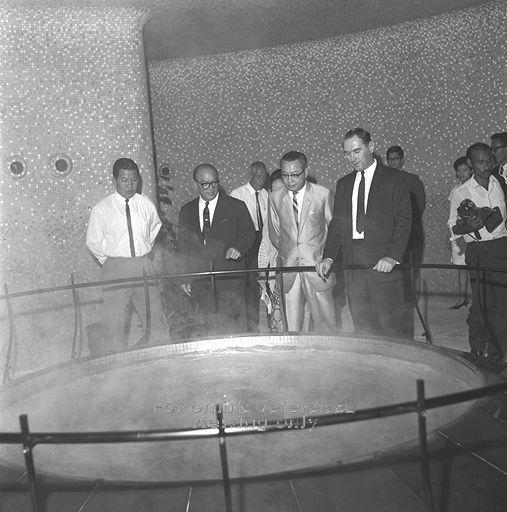 Sembawang Hot Springs was the source of Seletaris - a brand of mineral water bottled by F&N's subsidiary, Semangat Ayer Limited up to the 1980s (source: www.picas.nhb.gov.sg). 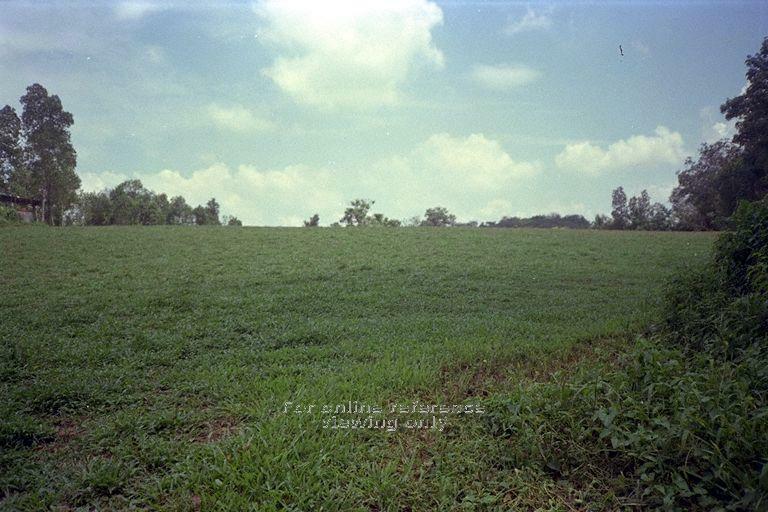 The Ulu Sembawang area was very scenic with its rolling slopes of vegetable farms (source: www.picas.nhb.gov.sg). 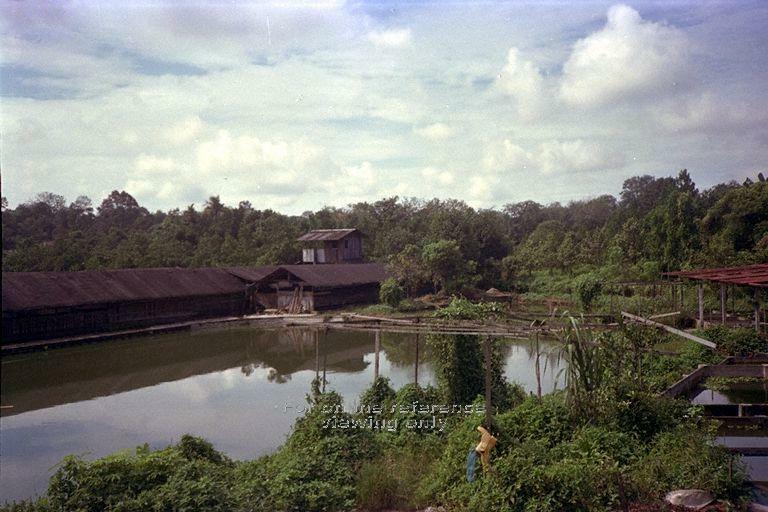 The area was also home to several fishing ponds (source: www.picas.nhb.gov.sg).